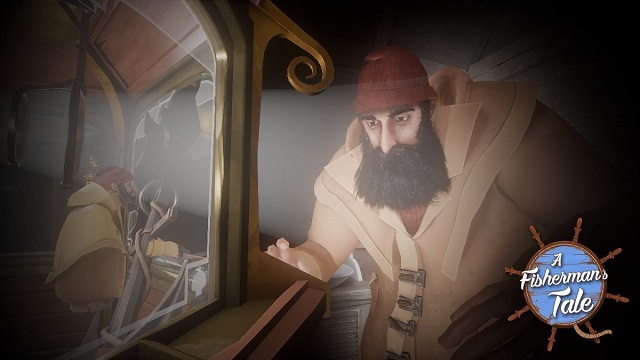 1/22/2019: The physics-bending VR puzzle game A Fisherman's Tale is now available for PlayStation VR, HTC Vive, Oculus Rift, and Windows Mixed Reality. 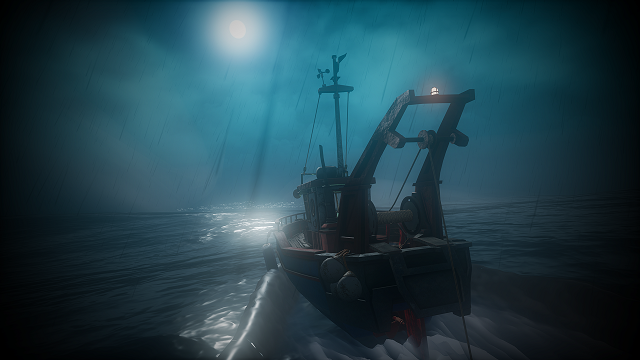 12/14/2018: A Fisherman's Tale will launch on PlayStation VR, HTC Vive, Oculus Rift, and Windows Mixed Reality on January 22nd. 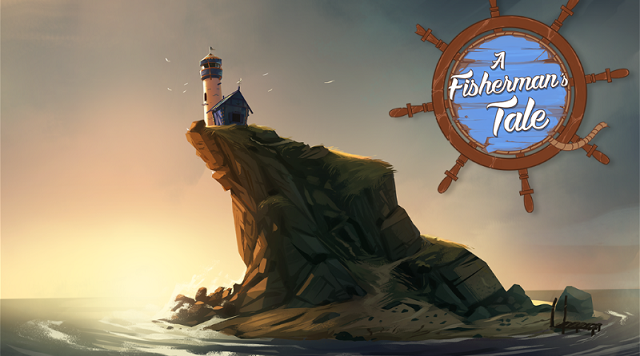 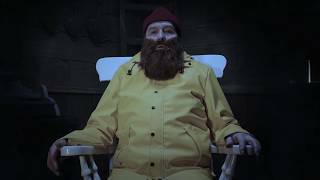 11/28/2018: The puzzle adventure game A Fisherman's Tale is coming to PlayStation VR, HTC VIVE, Oculus Rift, and Windows Mixed Reality in January.